It is believed that the 603 Institute/XAC have been developing the first generation of shipborne AWACS in a size and configuration very similar to American E-2C. The AWACS, dubbed KJ-600, is based on the experience gained from the earlier JZY-01 technology demonstrator. Due to its heavy weight and limited engine power, KJ-600 is designed to take off from the aircraft carrier using a catapult only. The AWACS is expected to be powered by two WJ-6C (5,100hp, to be followed by WJ-6E) turboprop engines with 6-blade high efficiency propellers, the same type of engine used onboard Y-9 medium transport. It is speculated to feature a single mechanically rotating phased array antenna inside the rotodomein order to provide a full 360° coverage. This configuration suggests the attempt to maximize the antenna size in a very constrained space inside the rotodome in order to achieve a longer detection range. The radar is believed to be the product of CETC.The AWACS appears slimmer and shorter than JZY-01. 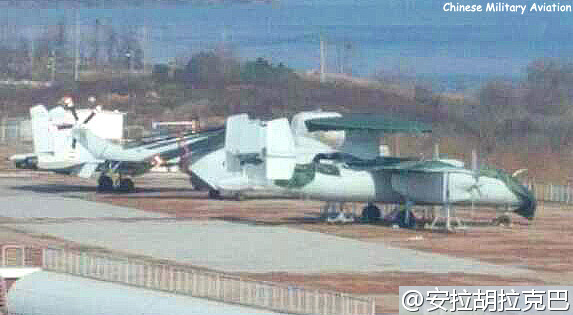 It might carry a 5-member crew (pilot, co-pilot, RO, CICO, ACO) similar to that of E-2C. 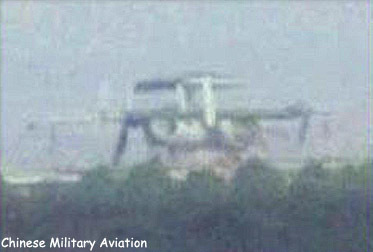 A recent image (January 2017) indicated that a full-scalemock-up of KJ-600 was built to help design the indigenous Type 002 aircraft carrier to be equipped with catapults. Thanks ... good idea to start a new thread esp. since the new KJ-600 designation is out ! Here another image - most likely a placeholder anyway - posted some time ago. Wikipedia pegs both WJ-6C and E-2D engines at 3800kW so the platforms should have very similar performance potential. 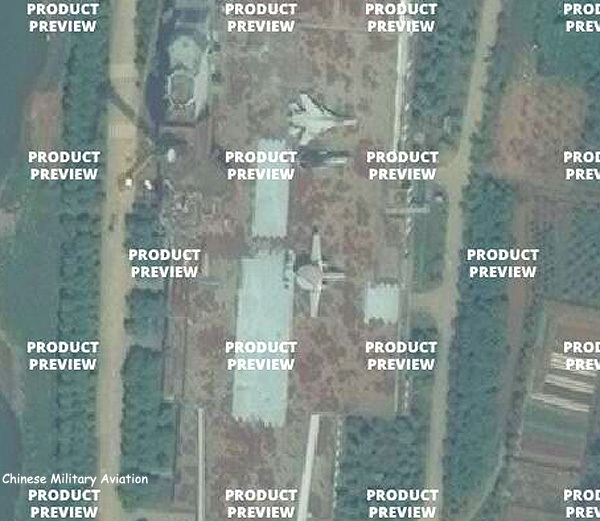 Of course I would hope that China manages to improve upon a 50yr-old airframe design (i.e. the E-2) in certain respects. It is speculated to feature a single mechanically rotating phased array antenna inside the rotodomein order to provide a full 360° coverage. This configuration suggests the attempt to maximize the antenna size in a very constrained space inside the rotodome in order to achieve a longer detection range. Hmmm, I was wondering whether they were going to go for a fixed 3-panel array or a rotating 2-panel array. The tradeoff of course being a single-point failure risk in exchange for larger panel faces. I quite like the idea of the Air Force and land based naval aviation eventually both purchasing a number of KJ-600s as well to supplement their main AEW&C fleet, both for the conventional AEW&C role, but also to integrate KJ-600s with ground based air defence systems in a more direct tactical manner to provide long range OTH CeC capability, especially against low flying targets like cruise missiles, which obviously ground based radar alone would be unable to adequately provide that sort of coverage for. In the long term of course such a role would be best fulfilled by some kind of long endurance unmanned platform whether it be a tethered high altitude radar equipped aerostat or some kind of AEW UAV, but such an effort would likely need many years to have the physical platforms themselves reach maturity let alone the onboard sensors, and datalinks to control them. OTOH, something like KJ-600 would be a much more conventional and directly applicable solution in supporting ground based IADS, while of course also being available to take part in the kind of high demand, low density role of AEW&C and supplementing the larger and longer range KJ-2000/200/500 etc platforms, especially as all AEW&C platforms will likely be high value targets that the enemy will want to take out and so a degree of attrition during wartime will have to be expected and should try to be compensated for during peacetime. Will the KJ-600 be more powerful than KJ-500? KJ-500 is a significantly larger aircraft than KJ-600, powered by 4 WJ-6C turboprops vs 2 on the KJ-600, so it is safe to assume the former would mount a larger and more powerful radar and otherwise be a more capable platform. I was going to merge this with the PLA AEW Thread, and then saw Deino's post and decided to not do that. Problem was I had already closed it and forgot to reopen it. I have corrected that problem and ask your understanding. Test...test...test. Just ensuring the thread is open and working.